beautiful Blumen. . HD Wallpaper and background images in the Blumen club. 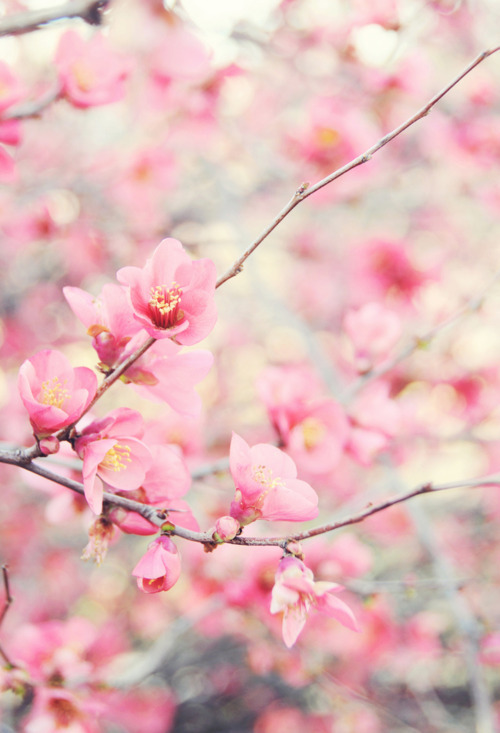 This Blumen photo contains japanische pflaume, chinesische pflaume, prunus salicina, japanische aprikose, mei, ume, prunus mume, and mandelbaum. There might also be azalee.